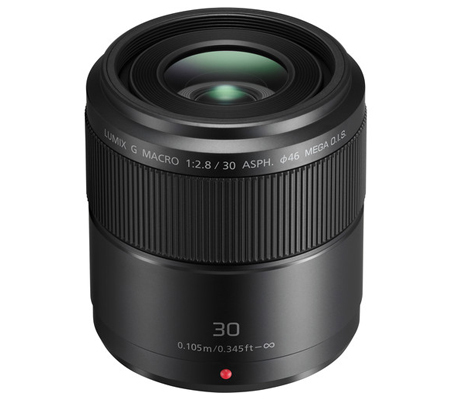 Designed for close-up shooting, the Lumix G Macro 30mm f/2.8 ASPH. MEGA O.I.S. 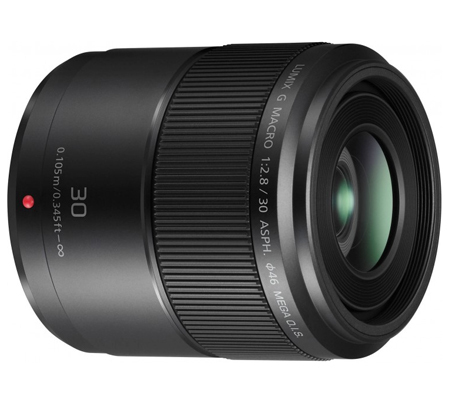 from Panasonic is a 60mm-equivalent prime lens designed for Micro Four Thirds mirrorless digital cameras. 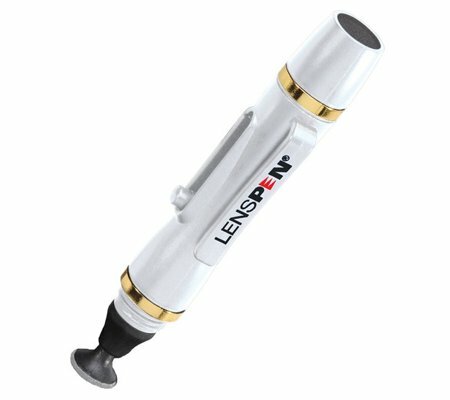 Its macro capabilities enable a minimum focusing distance of 4.1" along with a 1:1 magnification ratio for life-size imaging of nearby subjects. 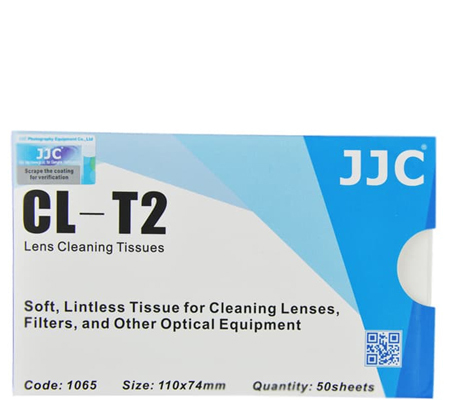 One aspherical element helps to control spherical aberrations and distortions and a multi-layer coating reduces ghosting and lens flare for increased contrast and color fidelity. 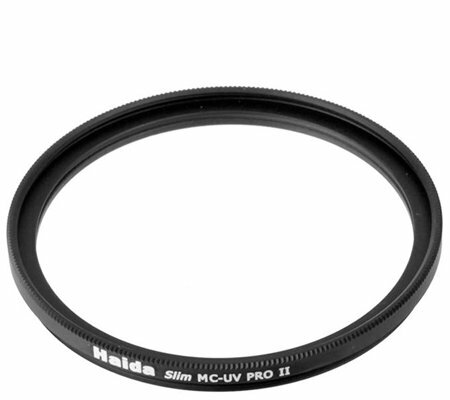 In addition to the optical performance, the lens also features a MEGA O.I.S. 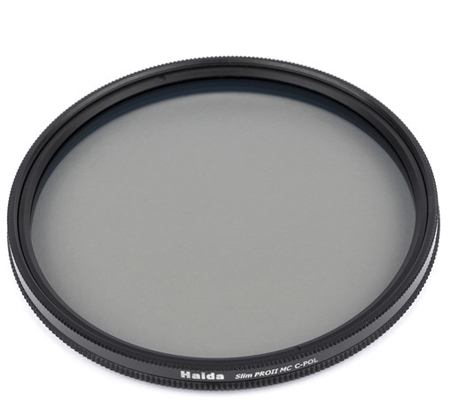 system, which compensates for the effects of camera shake for sharper hand-held shooting. A stepping AF motor and internal focusing design offer fast, smooth, and near-silent focusing performance and the rounded seven-blade diaphragm contributes to a pleasing out-of-focus quality when working with selective focus and shallow depth of field techniques. 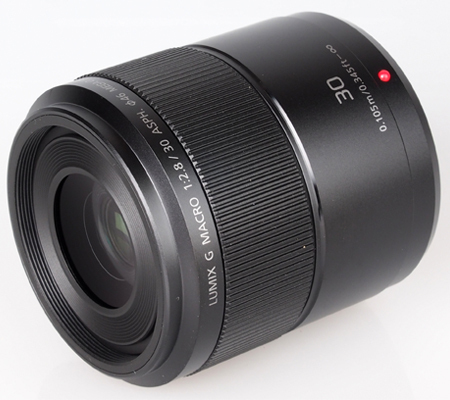 Prime 30mm portrait-length lens provides a 60mm equivalent focal length with Micro Four Thirds cameras. 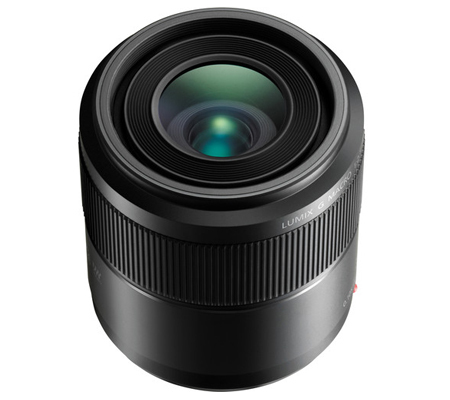 Macro design provides a life-size 1:1 magnification ratio and a minimum focusing distance of 4.1" for working with close-up subjects. One aspherical element helps to reduce spherical aberrations and distortion for greater sharpness and more accurate rendering. 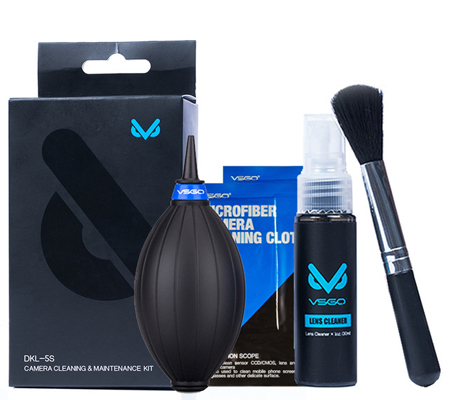 Multi-layer coating controls lens flare and ghosting for increased contrast and neutral colors. Stepping AF motor and internal focus design provides smooth and quiet focusing performance that is well-suited to both photo and video use. MEGA Optical Image Stabilizer minimizes the appearance of camera shake to benefit handheld shooting in difficult lighting conditions. Rounded seven-blade diaphragm produces a smooth out-of-focus quality when working with selective focus and shallow depth of field techniques. 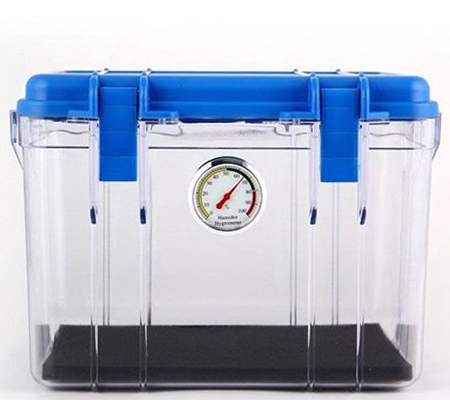 Box Dimensions (LxWxH) 4.4 x 3.3 x 3.3"